“In Whistler, it’s always a party.” Lloyd Daser raises his glass and the celebration begins. As the general manager of the Pan Pacific Whistler Mountainside, Daser knows how to mark an occasion. The majestic Pan Pacific stands as the gateway to both Whistler and Blackcomb gondolas located in the heart of Whistler Village. 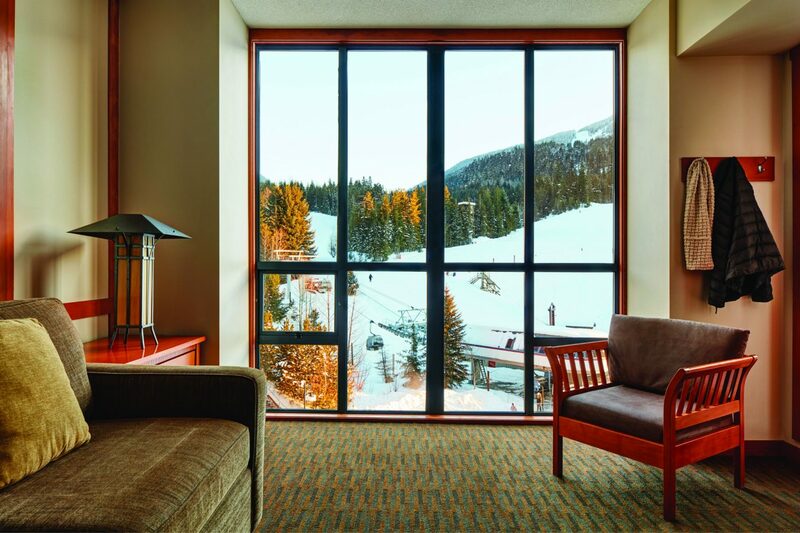 After a hard day of zooming down the slopes, many skiers and snowboarders from all corners of the world slide into the comforts of the Pan Pacific. 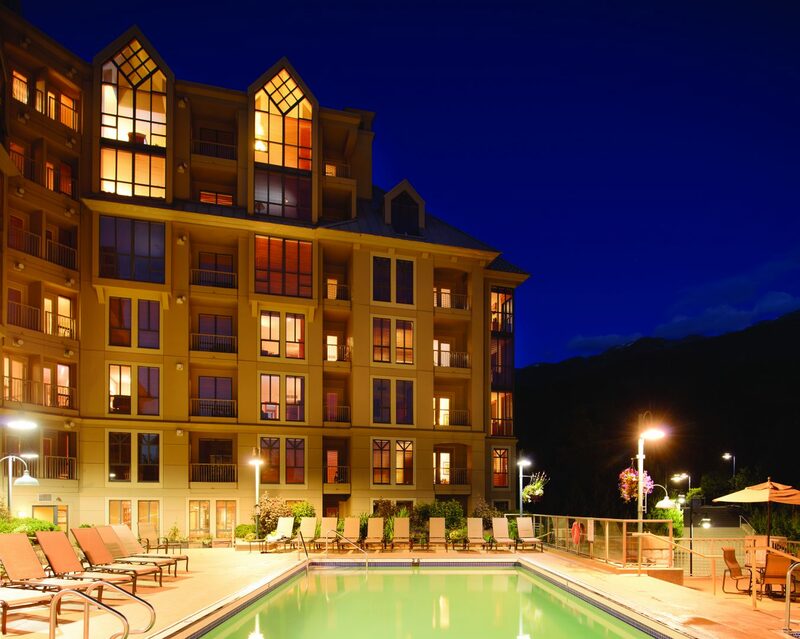 Whether it’s taking part in the après scene at the eccentric onsite Dubh Linn Gate Irish Pub, or sipping a glass of Champagne in the Mountainside whirlpool, this hotel has been part of Whistler’s wonderland for 20 years. And that’s an age that deserves a bit of celebrating, wouldn’t you say? There’s no better way to pay tribute to the legacy of Pan Pacific Mountainside than to experience its surroundings. 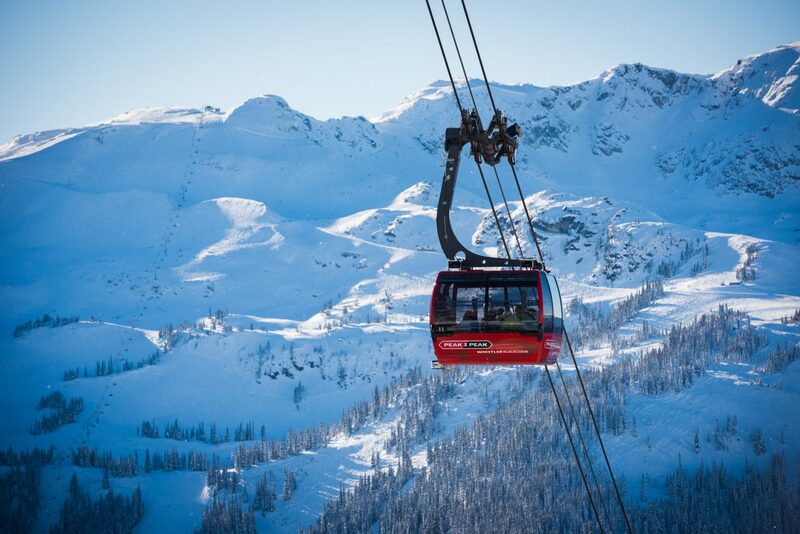 In a town like Whistler, adventure never sleeps. Daredevils are praised, and wanderlust is honoured. Whichever escapade is chosen to experience here, the thrill of it all will be cherished for years to come. For those completing their very first skiing lesson, rejoice in the accomplishments, however small. 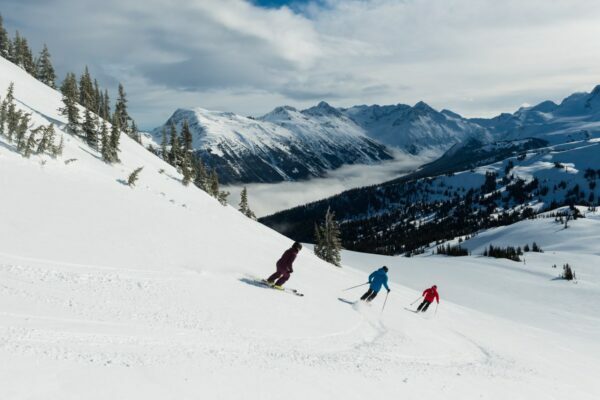 What makes Pan Pacific Mountainside the ultimate spot for beginners is its close access to some of North America’s most skiable terrains. 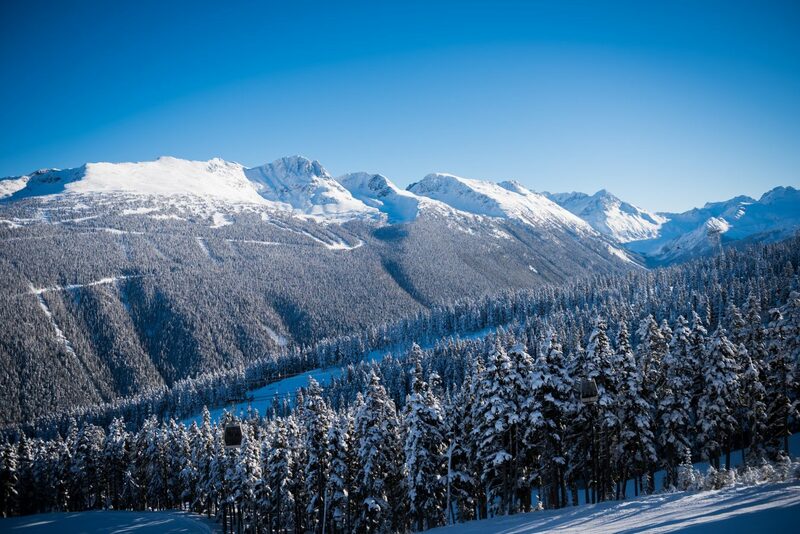 With an average snowfall of 11.64 metres, Whistler Blackcomb, now owned by Vail Resorts, is consistently ranked the number one ski resort on the continent. Whistler Blackcomb Snow School is ready to help anyone who needs a little guidance; for the more confident, endless steeps, chutes, high alpines, and long cruisers are at the ready. To soothe tired muscles, Pan Pacific Mountainside’s all-suite, spacious accommodations are perfect. Each room offers a full kitchen, soaker tub, and private balcony to watch fellow skiers fly down Blackcomb. Most importantly, each room is equipped with a gas fireplace, meaning it is easy to simply kick up those sore feet before heading back into the Village. If looking for a fine dining experience, Araxi Restaurant and Oyster Bar awaits in the heart of it all. Headed by executive chef James Walt, Araxi delivers an array of local ingredients in dishes that are presented with a West Coast touch. Amongst the standouts is the Wild BC Sablefish, glazed with sake and soy and served with scallions, shiitake mushrooms, daikon radish, and eggplant. 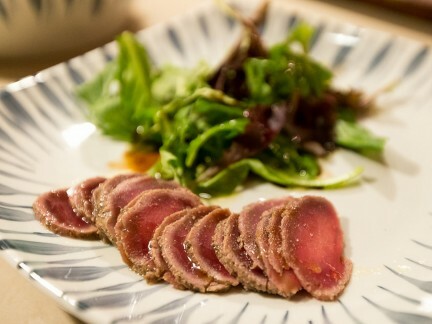 A wine pairing to go along with this dish? A masculine and earthy pinot noir from Cowichan Valley’s Averill Creek. 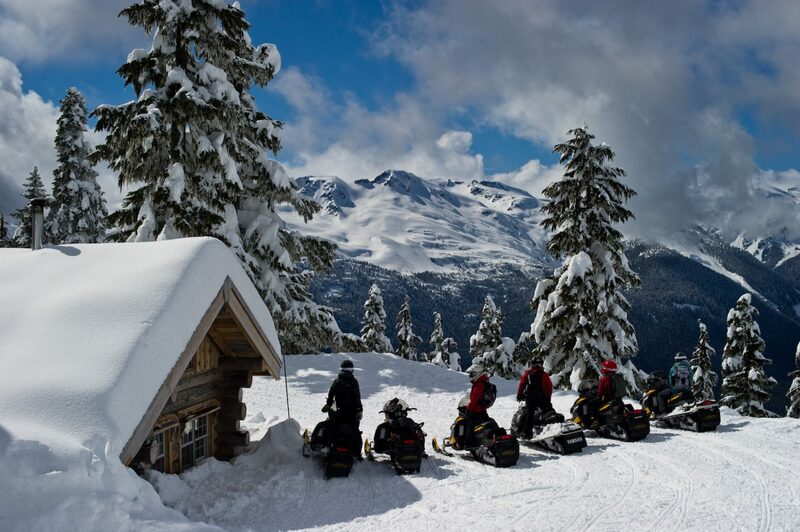 Although Whistler may be a haven for snowboarders and skiers, there is a world of endless adventure beyond the slopes, and that includes maple syrup and pancakes. A must-experience is the Yukon Breakfast presented by Canadian Wilderness Adventures. 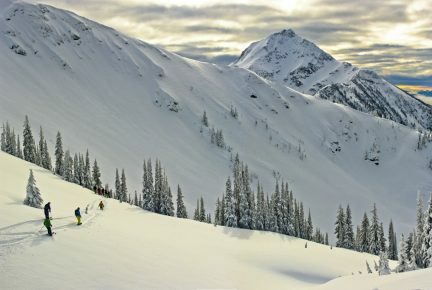 Carving through remote backcountry of the Callaghan Valley on a snowmobile, ascend 1,450 metres up Sproatt Mountain. Upon reaching a rustic cedar cabin, travelling is rewarded with a quintessential Canadian breakfast of Yukon gold potatoes, Canadian back bacon, scrambled eggs, pancakes, and glossy maple syrup. With a warm coffee, take in the sights of the chirping whiskey jacks, the gray jay that also happens to be Canada’s new national bird. If looking to knock a high-flying adventure off the bucket list, look no further than Blackcomb Helicopters. It is remarkable what can be seen above the mountaintops. A new world opens up to passengers with every dramatic turn and fear-inducing yet thrilling drop. Travelling above the magnificent beauty of the 12,000-year-old Cheakamus Glacier, ice begins to look like crystal, so brilliant with its shine. Garibaldi Provincial Park takes in the sunset of the day, and the ending light sparkles superbly on the lake. The extraordinary part of the tour is the pit stop made on top of Rainbow Mountain, which feels like the top of the world. 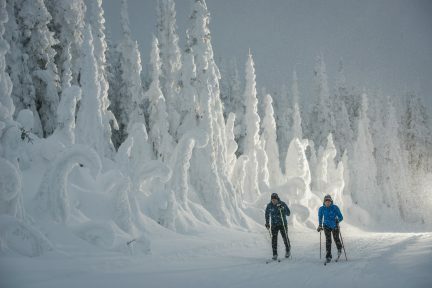 There is a reason why the Pan Pacific Mountainside has been named Canada’s best ski hotel by the 2017 World Ski Awards (its fifth time winning the title)—the amenities and accommodations may be exquisite, but what makes this property special is its welcoming atmosphere, distinguishing itself as a place for friends and family to gather. 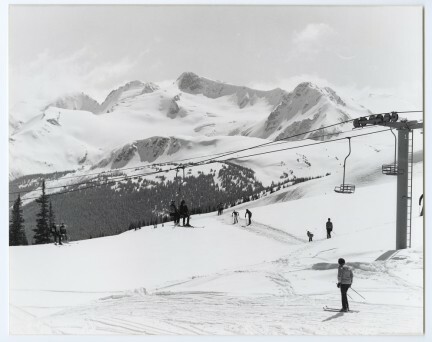 And Whistler is lucky to have it. Catch all the slopeside (or beachside) resorts here.